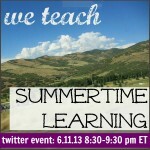 You know that I am obsessed with continuing the learning for my kids over the summer, right? Every, single spring I do a little happy dance, just knowing that summer is around the corner and that I get to have Maddy, Owen, and Cora to myself every, single day. I love it. 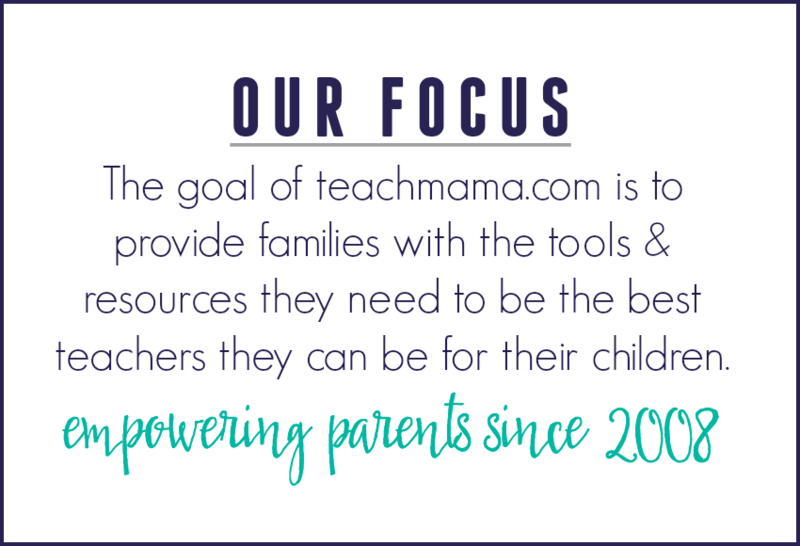 And I love having a ton of fun ways to keep my kids reading, thinking, creating, and playing with numbers during the long summer months. Anything to avoid the summer slide. Really and truly. This summer, I’m thrilled to add something new to the mix: Workman Publishing’s all new Summer Brain Quest Workbooks. 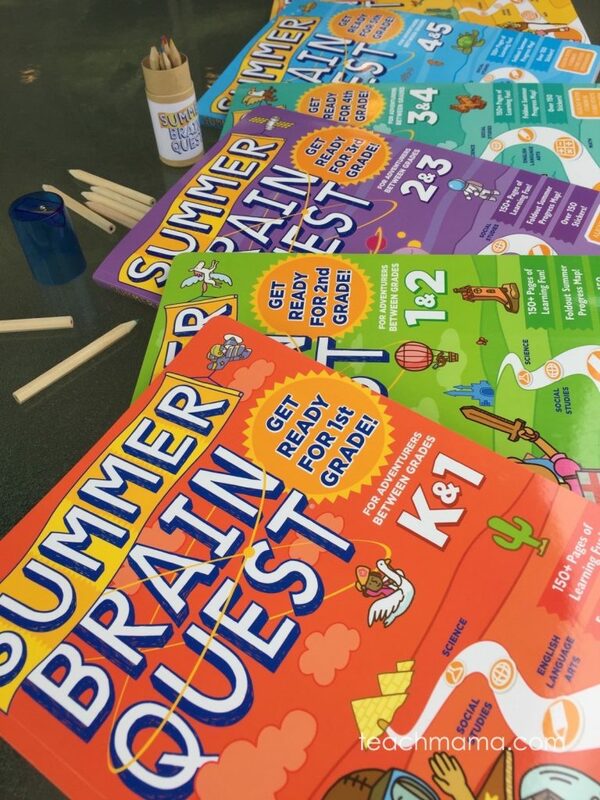 These Summer Brain Quest Workbooks rock, and to celebrate, I have fun and free, ‘color if you will’ summer learning bookmarks for you to grab. 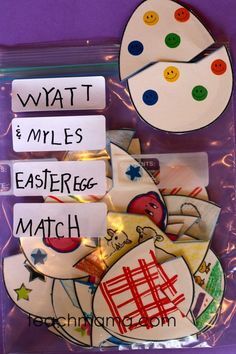 Your kids can use these either to hold their spot in their Summer Brain Quest Workbook or in their own summer reading books. 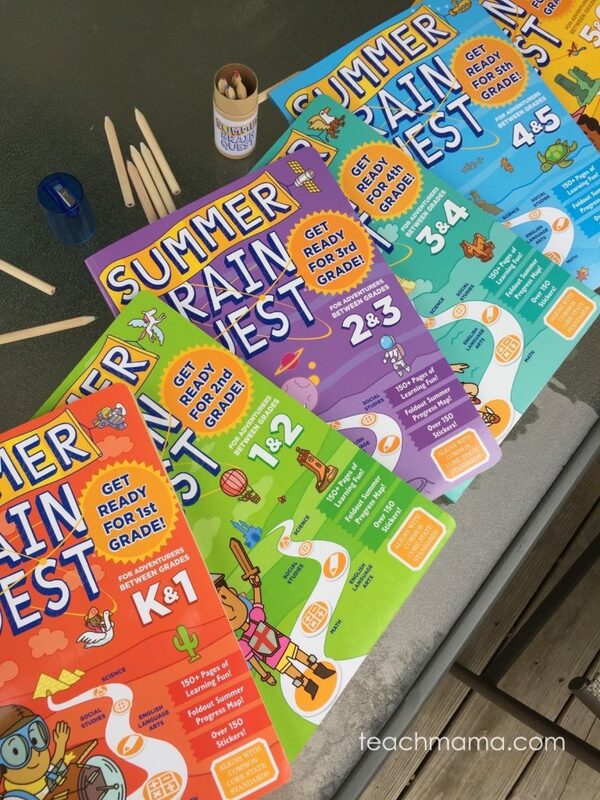 I also am thrilled to have an entire set–I mean entire set–of Summer Brain Quest Workbooks and Summer Brain Quest goodies to give away to one lucky reader. 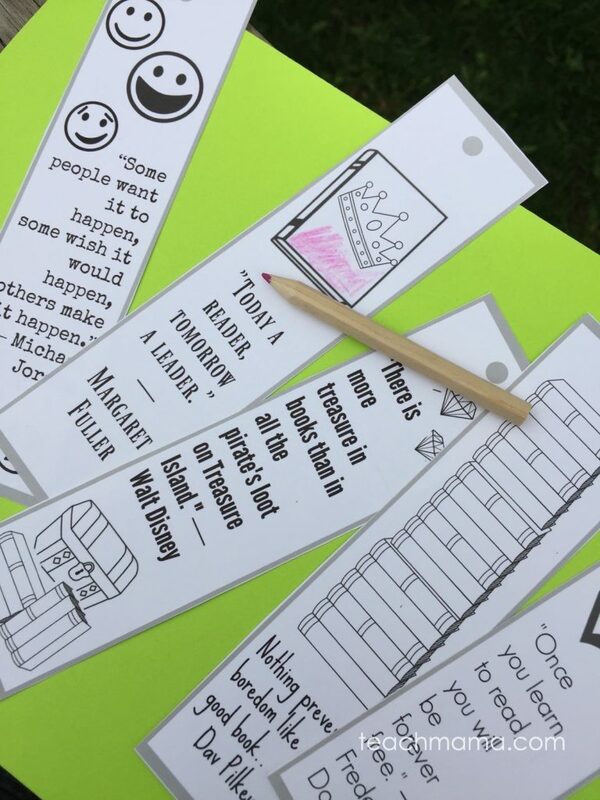 So everyone kind of wins because everyone gets the freebie bookmarks, but only one lucky soul will win the big Summer Brain Quest giveaway. So Workman Publishing is the mastermind behind The Big Fat Notebooks, which I shared a while back. We love that series. 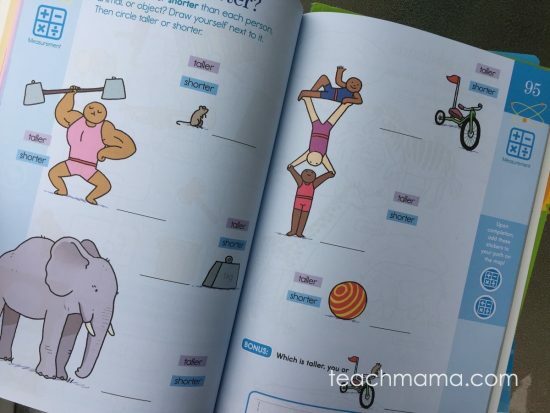 Workman Publishing just created Summer Brain Quest Workbooks for students to complete between grades, so the workbooks touch on core concepts appropriate for the reader’s age and education level. 1.) Each Summer Brain Quest Workbook is actually set up kind of like a board game. Students detach the fold-out map (game board) at the back of the book, and in order to move one space ahead, the student completes a ‘quest’ exercise. Once the ‘quest’ is completed, he or she then puts a color-coded sticker on the game board signifying that that activity was completed. At the end of each ‘journey’ students earn achievement stickers. They apply it to the map and move on to the next level! When students reach forks in the path, they can decide which way to go and which activities to attack next. Some ‘quests’ require students to complete Outside Quests, bonuses, and more. 2.) 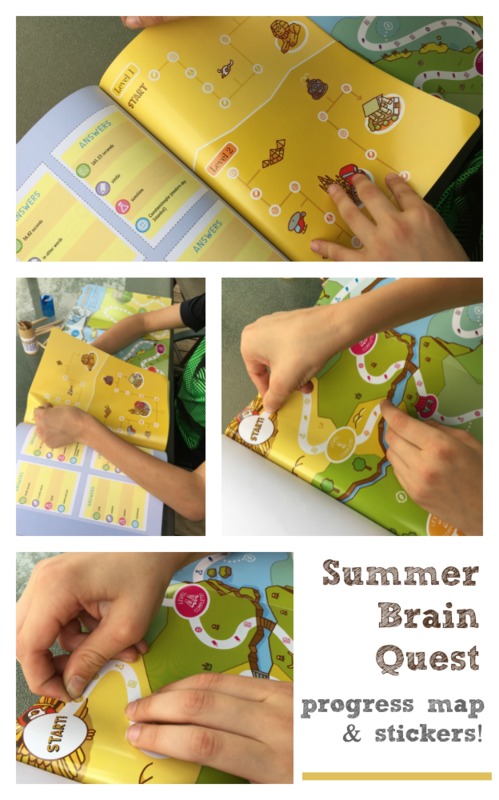 The activities in the Summer Brain Quest Workbooks are high-interest and varied. Honestly, Owen wanted to start his book right away. A page from the K-1 book. . .
. . . from the 3-4 book. . .
. . . and from the 2-3 book. I was surprised at first that he actually wanted to take his book up to his bedroom to work on it, and I thought for a minute: Wait. Should I let him, or should I wait until the summer? What if he finishes this book and has nothing left to do this summer? Kind of a dream dilemma for a parent, right? Guess what I did. C’mon, any takers? That’s right. You better believe I let him take the book upstairs. If my fifth grader wants to work on a little summer learning in April, before the school year’s over, he can definitely do it. 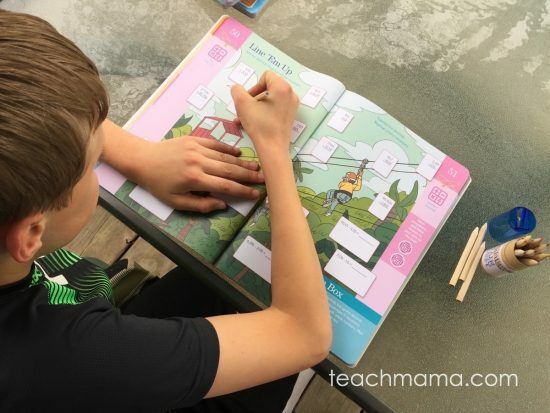 If he really finishes it–and he has ‘nothing’ to do in the summer, this teachmama can definitely find something else for him to work on. Really, though, reading, writing, math, social studies, and science are all covered, and exercises are all aligned to the Common Core State Standards, Next Generation Science standards, and state social studies standards.
. . . from the 1-2 book. . . High-interest reading passages and concepts, unique activities and lessons are included. The first book that Owen read in the recommended summer reading book list (Yes! There’s a fiction and non-fiction booklist with quick summaries and space for students to record their reading and one-sentence review!) was one that his teacher introduced to him this year and one that he looooved. When he saw that book listed, it immediately made the entire list more credible. 3.) 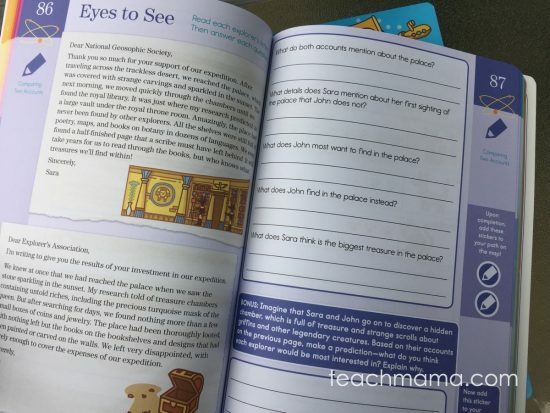 The Summer Brain Quest Workbooks are eye-catching and well-made. It’s pretty difficult to compete with the flashy, high-def screens that constantly pull at our children each day, but these books are a tough contender. The pages are strong and easily detach from the rest of the book. The stickers actually stick, and the pull-0ut map is sturdy and shiny like a poster. 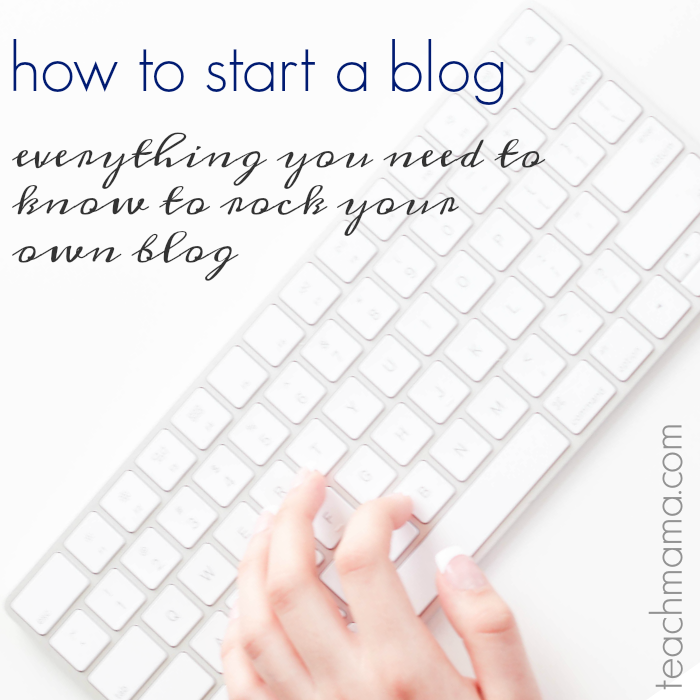 That means you could probably pull it out and tape it to the fridge or post it on a cork board. 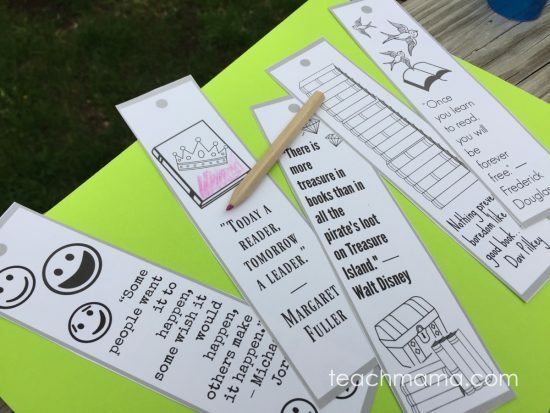 Do you want to grab the freebie ‘make summer learning ROCK’ bookmarks? There’s five of them, and you can print them out on card stock. 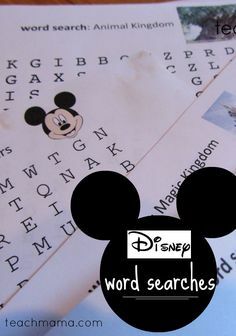 Just print them on white card stock because your students or children can color them in! 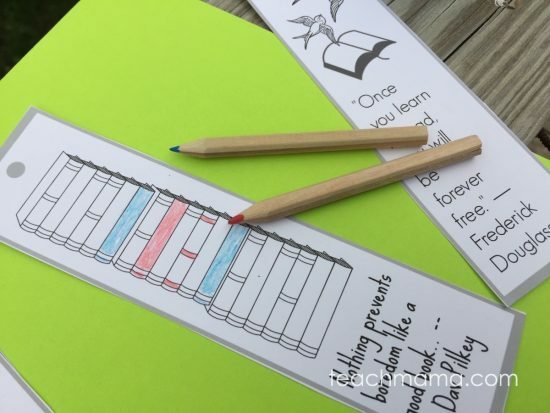 Have them add a bit of color when you start the Summer Brain Quest Workbooks, or have them use the bookmarks for their summer reading. 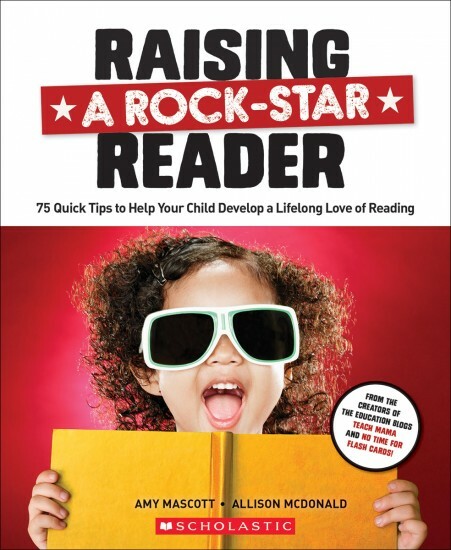 Complete with inspirational quotes about reading and learning from smart people like Walt Disney, Margaret Fuller, Dav Pilkey, Frederick Douglas, and Michael Jordan. The mix of remarkable human beings doesn’t get more broad than that, does it? 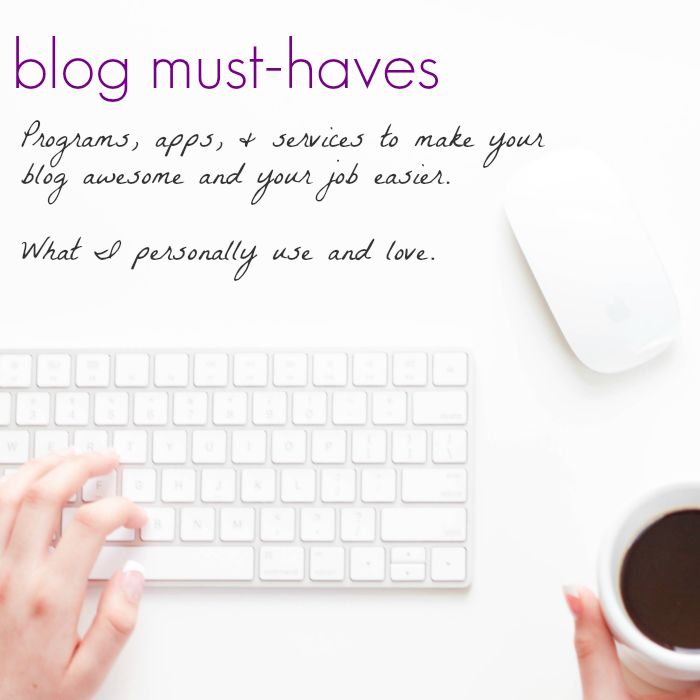 I’d love to hear how you use the bookmarks, friends! 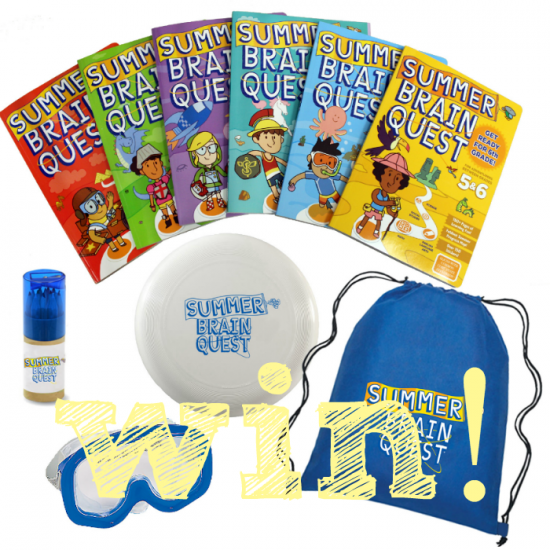 WIN copies of all 6 titles in the Summer Brain Quest Workbooks (grades K-6) and branded colored pencils, branded Frisbee, branded swim goggles, and a branded drawstring bag to hold it all! 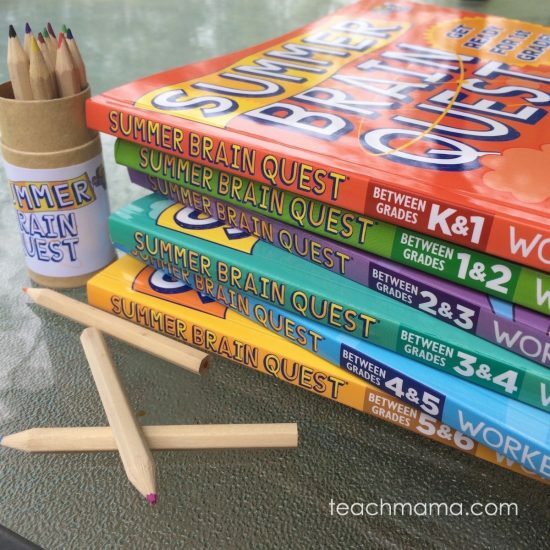 Do you want to win all 6 titles in the Summer Brain Quest Workbooks (grades K-6) and branded colored pencils, branded Frisbee, branded swim goggles, and a branded drawstring bag to hold it all?? !? ??! Yes, yes you do. 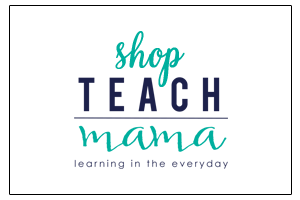 This giveaway ends Sunday, May 14, 2017 at midnight ET and is open to folks here in the US only. Winner will be chosen by ‘Rafflecopter’ and will be notified on or around 05/14/17. Winner must respond within three (3) days of notification or forfeit the prize, in which case an alternate winner will be selected. All Official Sweepstakes Rules apply. 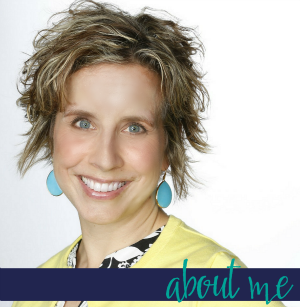 fyi: This post was written as part of a sponsored partnership with Workman Publishing, the creators of the Big Fat Notebooks and Summer Brain Quest Workbooks, but as always, my opinions are my own, influenced only by my experience as a parent and educator and by my three awesome kids. I would give this to my nieces and they could use it! My 7 year old would love to have fun workbooks! I would love to win this prize pack for my son! He enjoys workbooks and could use the extra practice. My son would have the pleasure of using these! 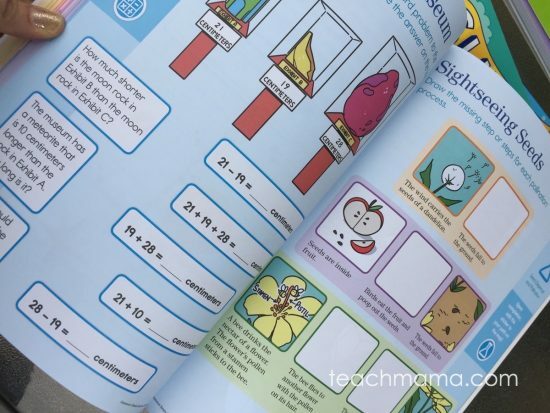 My kids would use these workbooks! 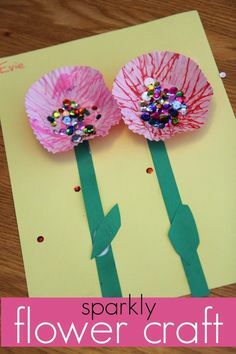 I work at an elementary school and there are a few kids I’d like to give these to. I’d love to use these books with my son each summer as he goes through school. He is just finishing up Kindergarten, so he’ll be able to use all of them. I would love to use these each morning, before we go outside each day. My 9 year old grandson would benefit from these books. He is in a Life Skills Class but learning so fast. It would be good for him to continue during the summer with learning. I would love to share these with my 5th grader this summer. I think they would really enjoy these. 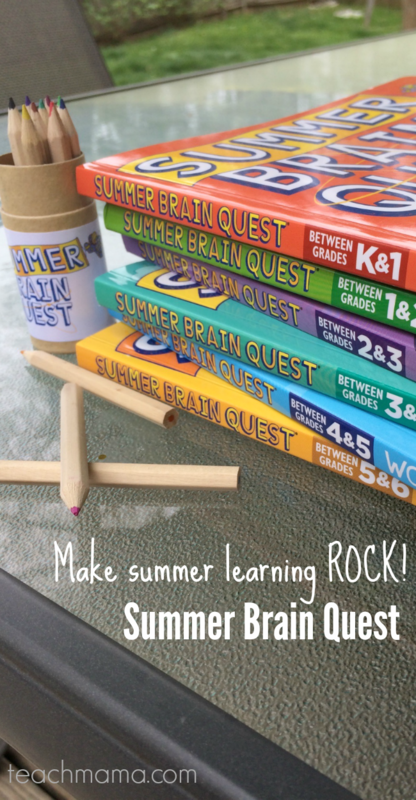 My daughters would use the Summer Brain Quest 6-books and gift pack. 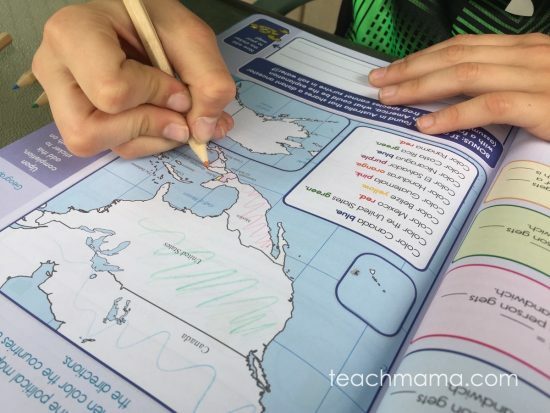 The workbooks would be used to keep up their studies during the summer and the gift pack on our summer vacation to the beach. my nieces would love these. This would be amazing for my son! we need a great activity to keep things moving along through the summer! I would give these to my two grandsons. I’d save them for when my boys are old enough to use workbooks! MY grandchildren would all get a lot of use out of these this summer. My grandson could really use these work books. 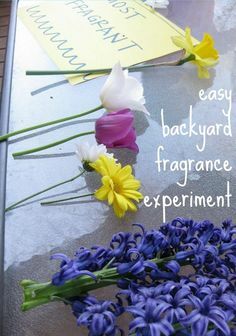 My 2 little girls would use this this summer! I would USE these with my 2nd grader. Its a great way to brush up on skills learned in his previous grade and prep for the 3rd grade. 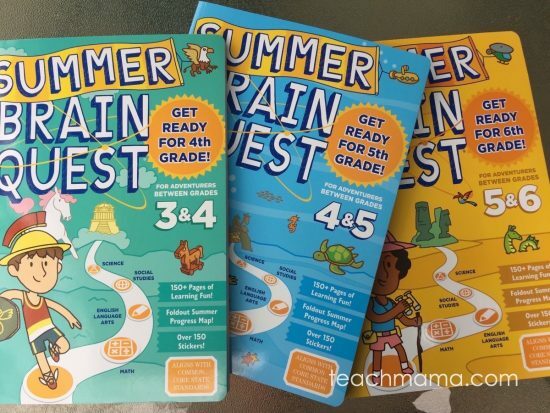 My cousins would use these Summer Brain Quest books. These books look so fun I want to do them! I would love to use them this summer with my 2nd and 4th graders. 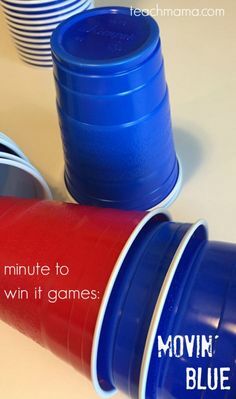 I’m always looking for fun summer learning activities. These would be great to keep my niece, Gia, interested in learning over the summer. Thanks. My little nephew would love this. My two daughters could really benefit from these workbooks. We have used some similar ones before with great results. 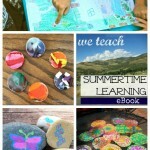 My kiddos would totally love this summer workbook series! We try to do fun, school-type learning activities every day of summer break to keep their minds active and engaged!!! Our grandchildren could benefit from using this workbooks and educational materials. I would love this for my son for us to work on during the summer months. Both my son and my daughter would love these! 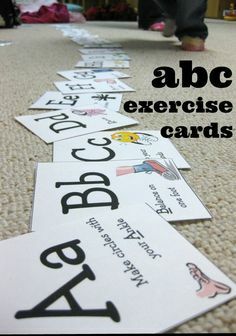 I have 4 kiddos this is perfect for the middle 2 but I’m sure type oldest and youngest could work together with them just to keep their minds active during the summer learning lull. My five year old adventurer would gobble these up! My niece would really like this a lot. My son could really use these! Thanks for the chance! My 4 elementary age kids would love these!! 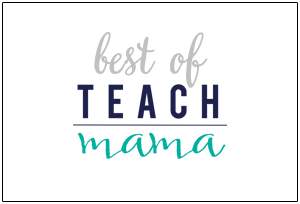 My friends always send their kids to several different summer camps or classes…if much rather do this and have it be part of Mama’s Super Summer Camp!! Our grandchildren would love this prize pack. We certainly could have fun learning together! Thanks very much for the giveaway opportunity! my 2nd and 4th grader. my grandson just turned 5 and he taught me how to play Candyland again, along with Mexican dominos which had a train to go down the domino tracks. We also played Slamwich where a sandwich is made with 2 of the same foods to make the “bread” and a different card of food in the middle. Then you slap it and say “slamwich,” and keep those cards. 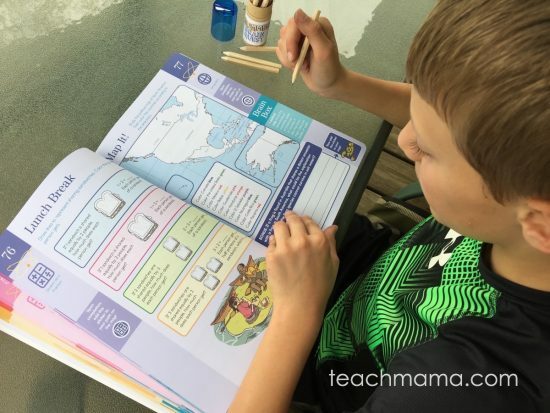 He likes doing puzzles and these activity/game books look ideal and it’s great to have different grade levels to work your way through. These would be awesome for 3 of my children! Oldest is in 2nd grade, then a 1st grader and last, a soon to be Kindergarten! I would love to have these for my boys! My daughter and my son would use them this summer. My daughter would really like these for the summer. Thanks for the chance! My sister and nephew would use this prize pack of books. Oh this would be so perfect for our little one. He is just finishing 1st grade and will be starting 2nd in the fall. Would be so great to help keep him learning all summer long! 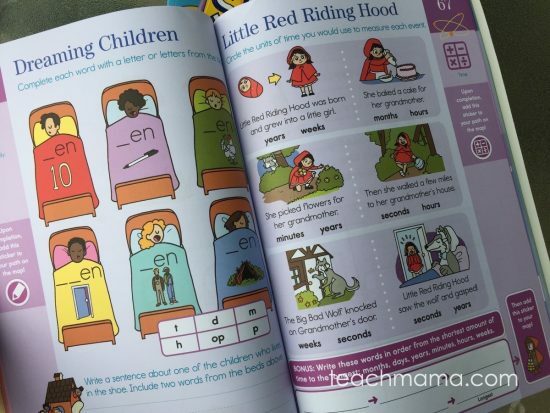 My daughter is finishing kindergarten but is a bit advanced so I think she would be using the 1-2 book or both the k-1 and 1-2 if she enjoyed them enough. My son would be the 3-4 workbook and my nephew could use the 2-3 as he’s finishing 2nd grade. 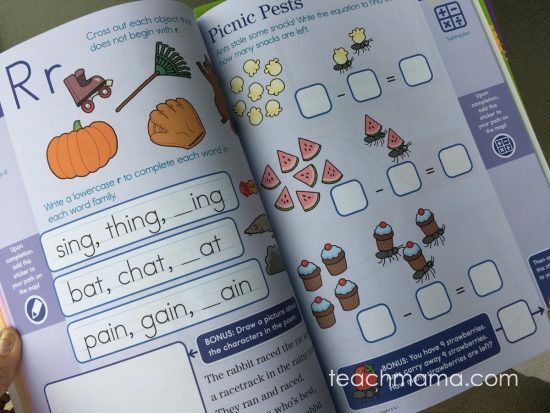 These books look so more more vibrant and engaging then other workbooks! This is exactly what I was looking for! I’d use this for my own kids to make sure we are prepared for the following year. this would be perfect for our daughter. she would love it and i would too. I would LOve these for my son! My sons would love these books! 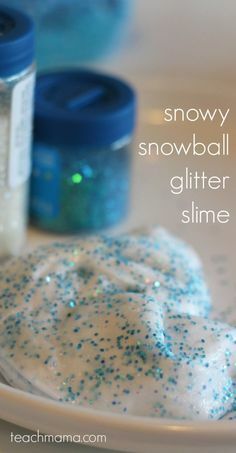 This would keep them busy in the summer. I could really use these for my 7 year old daughter. My daughter would use these. 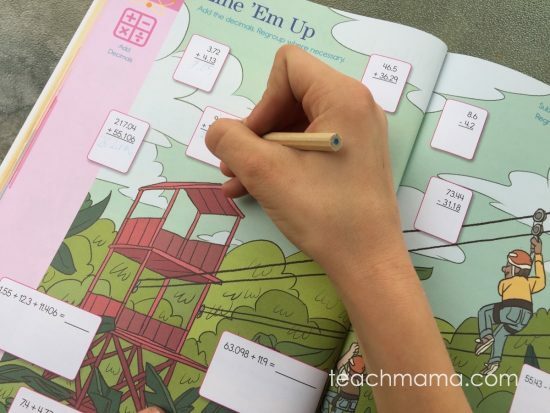 I have a summer roundup of workbooks and activities for my kids. I’ll be adding these to It! Sharing with my Facebook land parents. My daughter would love this, she loves challenges! 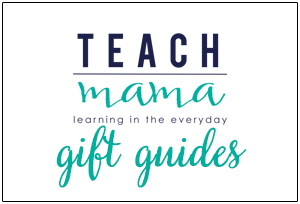 my daughter would LOVE this, she loves to keep learning! i would give this to a friend of mine. These books seems like a creative high interest way to keep the learning going over the summer. I would definitely use one for my daughter and then pass the others to my friends with younger children. i have 2 boys that could really use this. I would get these for my Nephew. My grandchilren would use these books. This would be for my 7 year old daughter. She loves to learn!